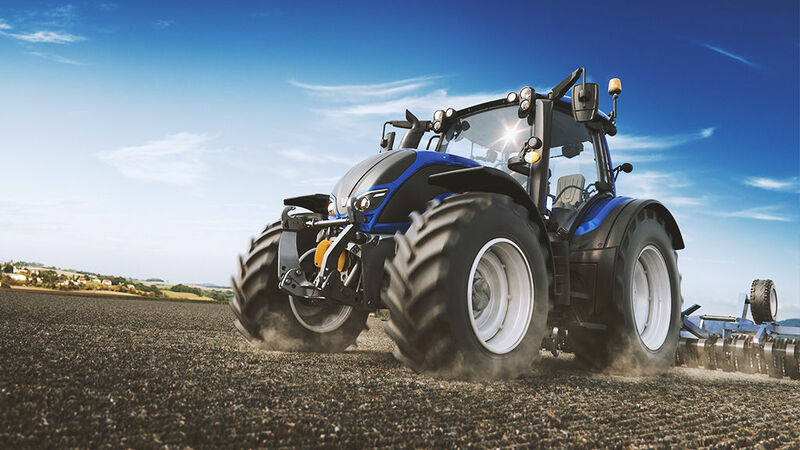 The new VALTRA N Series combines small size with the power of big tractors, featuring the most powerful engine in it's class. Movya's talent was harnessed to boost the new arrival with similarly powerful and efficient N-Series Configurator and Infopack for VALTRA, combining the application development with our visual content creation. VALTRA needed a tool and content for presenting the new N-Series, to have a firsthand experience in how the arrival looks and feels inside and out. In addition to touring and presenting the product there was a need for a Quick Guide on the new features so that the package could be used in marketing and sales and as well as a part of e-learning course with VALTRA's customers and distributors. Movya produced high quality 3D content for the interior and exterior tour and animations of different features and benefits of N-Series. Virtual implementation made it possible to save costs, not having to bring the tractors to a studio for photography and ensuring at the same time that the product images were consistent throughout. The production could be started before the final tractor was ready for production. The rendered images were utilized in brochures, roll-ups, training material, and in technical cutaway images visualizing the latest features of the tractor. The application development path was chosen so that one single core application could be utilized in different roles. The same core was published as a web application, standalone desktop version and as an iPad application with customized user experience and content for each purpose. As an example of easy expandability, the number of language versions totals 18 at the moment.